Thanks for a great first lesson today! My nervous little guy came away walking on air and so did I. The teacher engaged my son and gained his trust in just a few minutes. My son’s verdict: “I’m going to go there again and again and again, it was the best swimming ever”! Thank you so much to the fabulous team at Little Monsters! Watching my 2 year old son go from crying hysterically for 30 mins to having fun, learning & enjoying swimming is such a nice thing to watch. The teacher’s experience and way with children is amazing and I thank you very much! 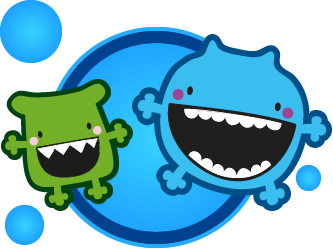 My kids absolutely hated swimming until they started at Little Monsters. Now they love it! They have had a complete turn around. The pool is so small they feel completely safe and comfortable. I’m stoked as they are 3 and 4 yo and I was desperate for them to learn to swim. I’m so relieved they now go to swimming with a smile on their faces. 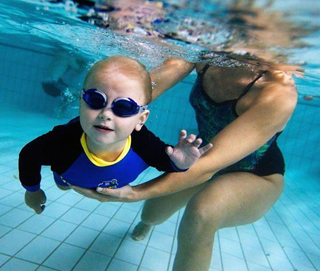 Little Monsters Swim School is an AUSTSWIM accredited, fun and friendly swim school specialising in Water Babies and Learn To Swim classes. 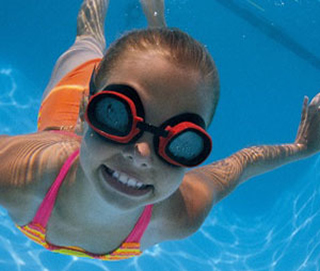 Term 2 enrolments for NEW SWIMMERS begins Sunday March 31. Located within Ashfield Baptist Homes facility, the indoor pool is heated to a warm 32 degrees all year round. 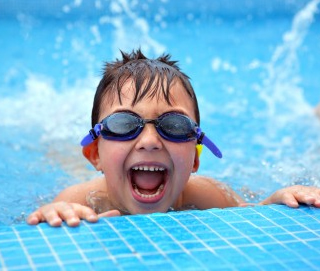 We specialise in teaching swimmers from 6 months to 6 years.